When the weather warms up, it’s carnival time. These 15 Carnival-Themed Recipes are perfect for school carnivals or when your house feels like one. Or, just whip a couple up for some summer fun! Going out to a carnival or circus is always a memorable trip and food definitely plays a part! It seems some carnival foods are universal like cotton candy and others are more regional. Some are found everywhere but have different names wherever you go. 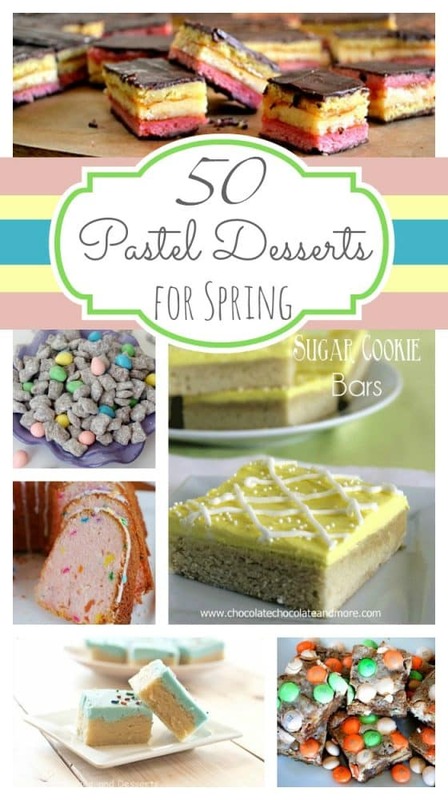 These carnival-themed recipes include some classic treats and some that are just festive. 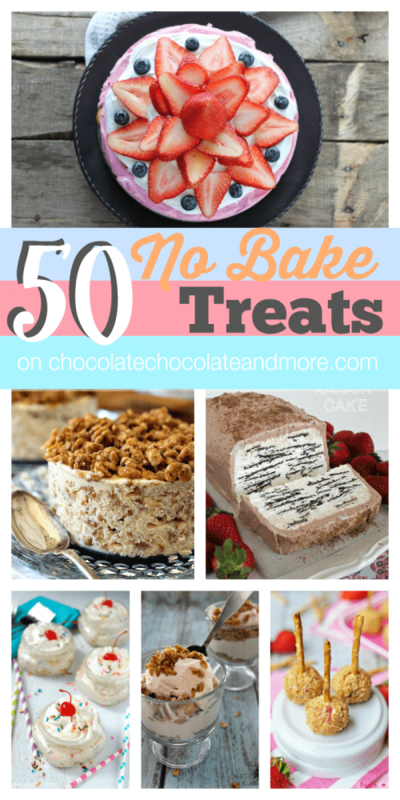 All of them are simple to make and ready to be eaten at home! Rice Krispies Treats just got an upgrade! 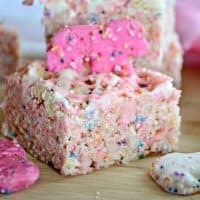 Crushed in Circus Animal cookies and drizzled chocolate make Circus Animal Cookie Rice Krispie Treats an amazing treat! 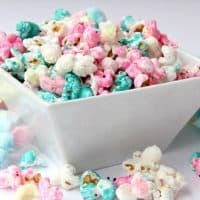 I never feel like I’m at a carnival unless there’s cotton candy, and you can easily bring the carnival theme into your house with cotton candy flavors like this. 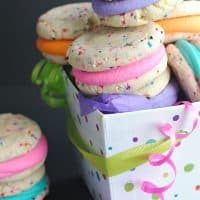 All the crazy colors are one of the best parts of carnivals, and these Funfetti Whoopie Pies have that covered! 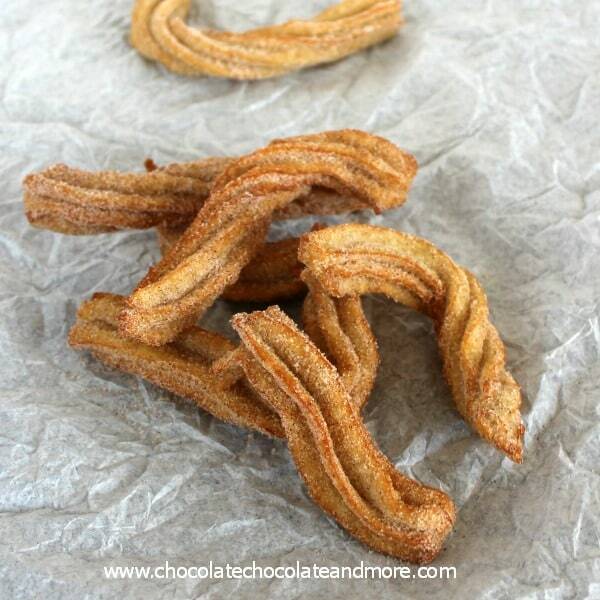 Cinnamon Churros are a tasty deep fried Mexican pastry covered in Cinnamon Sugar! 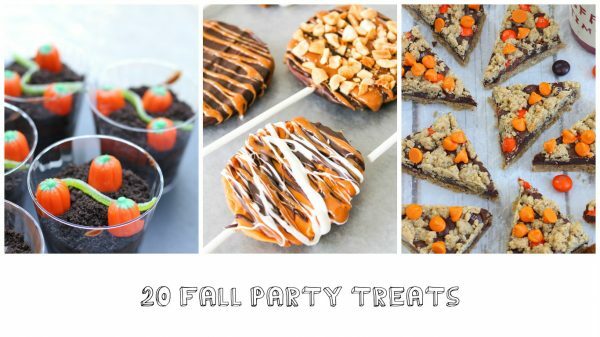 The perfect carnival finger food! Circus Animal Fudge is a creamy treat perfected with the slight crunch of the classic Circus Animal cookies! 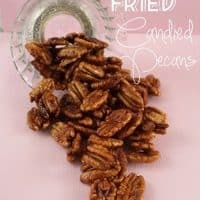 Fried foods are a carnival classic, and these Fried Candied Pecans are no exception! 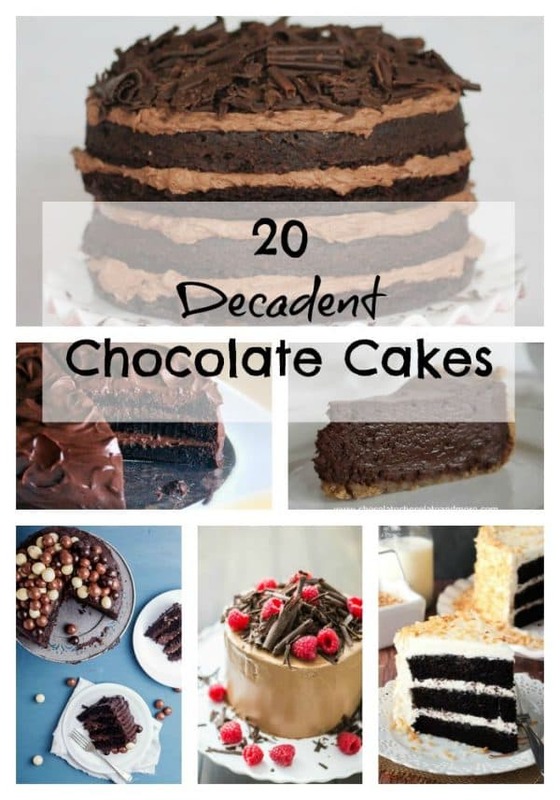 Dip them in chocolate for even more deliciousness! 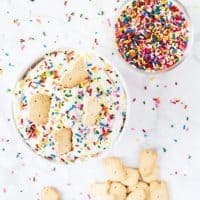 Funfetti Cake Dip is perfect for creating a colorful treat for parties! 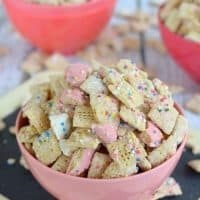 Plus, it goes great with Animal Crackers! 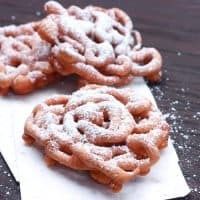 Elephant Ears are Funnel Cake’s lesser known twin. 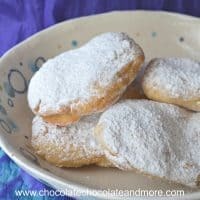 They’re delicious fried dough dusted with cardamom powdered sugar! 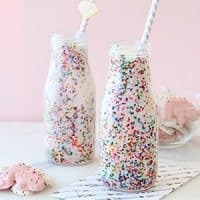 If it’s warm out enjoy a cold carnival treat in the form of a Circus Animal Milkshake! 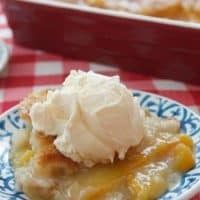 Simple Peach Cobbler-made with just a few ingredients, this cobbler magically transforms creating a crispy, buttery crust on top with sweet juicy peaches inside! Looking for more of a snack? 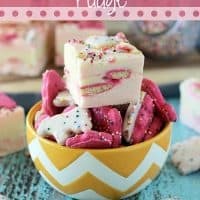 Circus Animal Muddy Buddies go great as an on the go snack or treat for a party! Anything on-a-stick screams “Carnival,” and Monkey Tails are no exception! 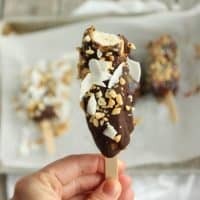 They are frozen bananas covered in chocolate and assorted toppings! 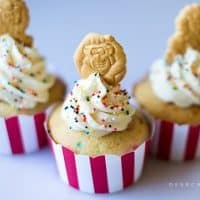 More Funfetti and Animal Crackers make for some adorable Circus Animal Cookie Cupcakes! 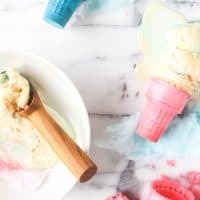 Kids and adults will both love homemade cotton candy ice cream! You can’t go to a carnival and NOT get funnel cake! This homemade Funnel Cake recipe brings the crispy treat into your kitchen!